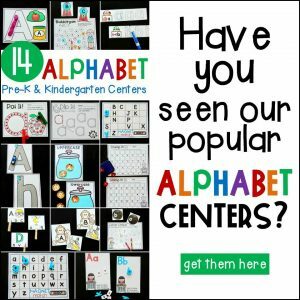 Learning numbers and the alphabet are foundational skills in early learning, and it takes a lot of practice to master them. 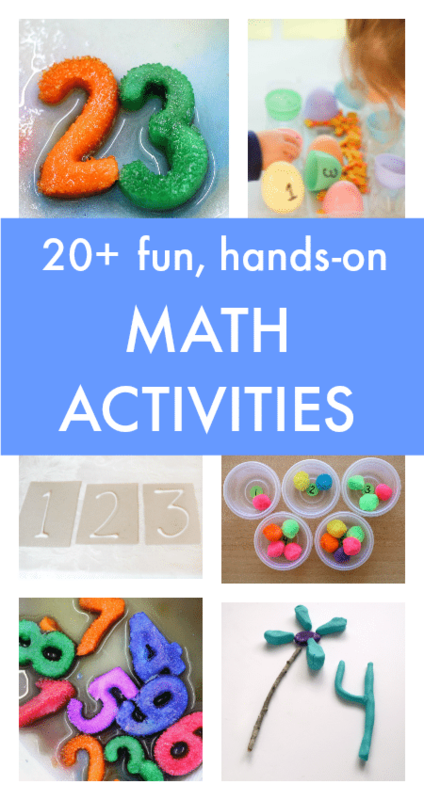 We know that one of the best ways children learn is through play, so why not build these skills in FUN, playful ways as much as possible? 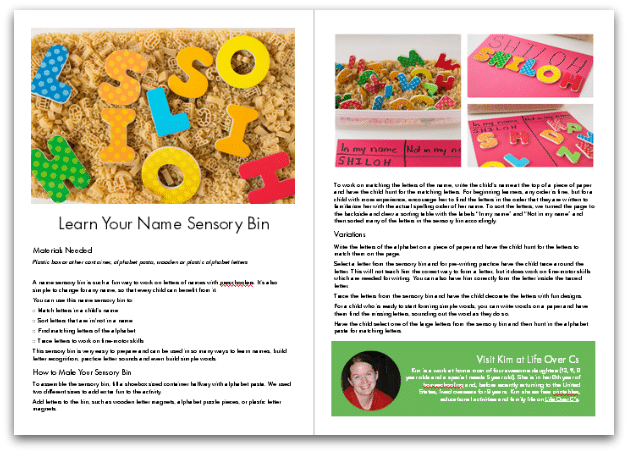 I know you are looking for ideas and inspiration to help your students or children learn in an engaging way – I am always on the lookout for new ideas too. 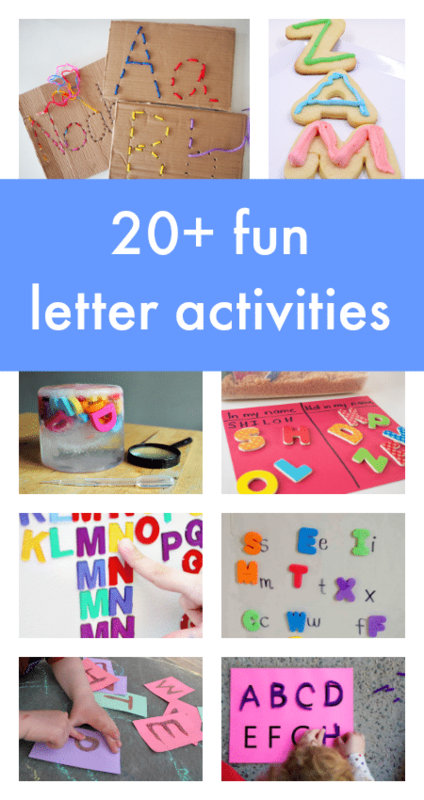 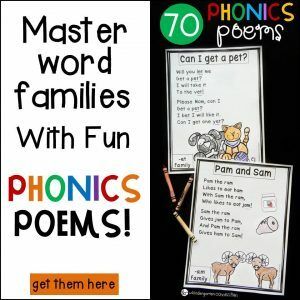 This book of play-based, multisensory letter and number activities is the resource to help you motivate, engage, and have FUN with your kids while you learn ABC’s and 123’s! 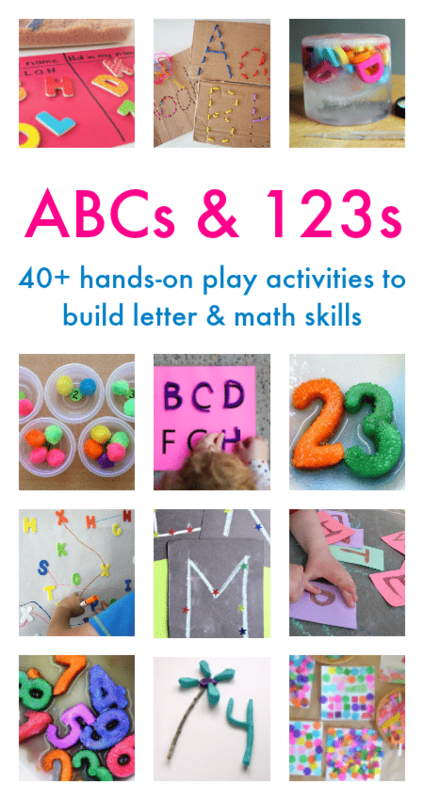 All of the alphabet and math activities in this book are FUN and play-based. 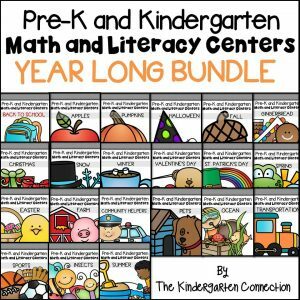 You will love how they incorporate math and literacy with play, imagination, science, sensory, and art. 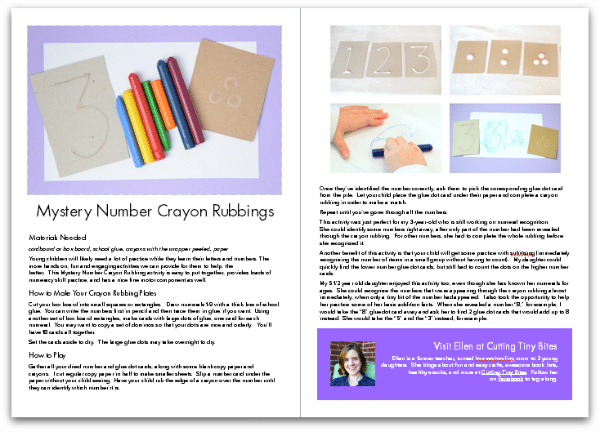 The ABCs and 123s ebook is published and sold by Cathy James at NurtureStore.co.uk. 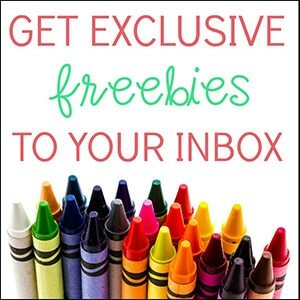 Please direct any customer service queries regarding purchases of the ebook to [email protected] or refer to the NurtureStore FAQ.